Looking for an API that can convert PowerPoint presentations into PDF within your applications? Need it to convert to other file formats? We've got you covered. Integrate PrizmDoc into your web or desktop applications to effortlessly convert PowerPoint file types (PPT, POT, PPS, PPTX, PPTM, POTX, POTM, PPSX, and PPSM) to a variety of file types like PDF, TIFF, PNG, JPEG, and SVG formats. Give your content a public sphere to share and distribute your information easily. Convert a variety of PowerPoint file formats with PrizmDoc's conversion API. Share files with your peers and co-workers without additional software. 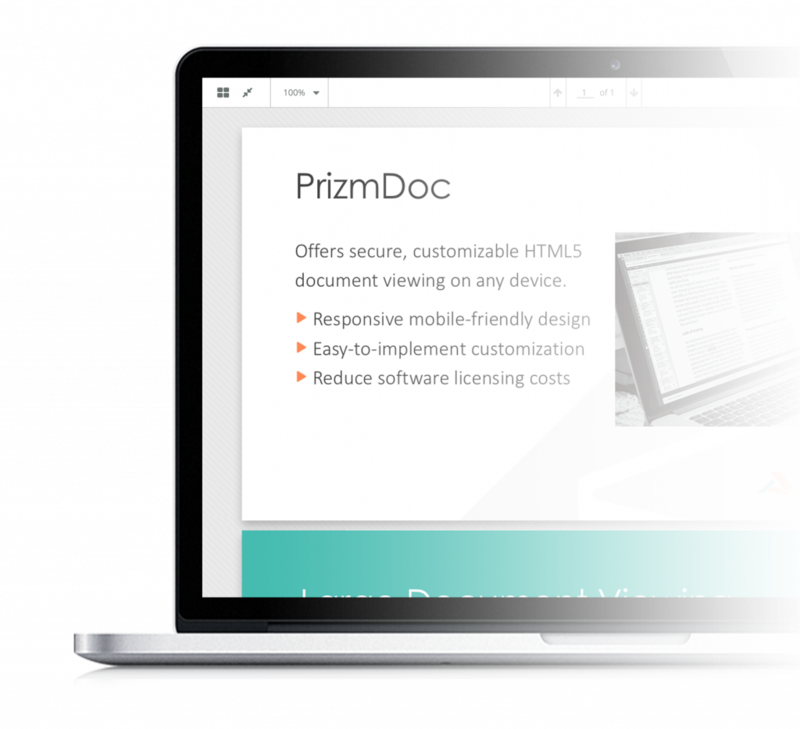 As a REST API, PrizmDoc's PowerPoint conversion can be called from any language, including C#, Java, or Node.js, to create new document formats while preserving graphs, content, image placement, and overall document quality. Looking for a web API? Get started in minutes with PrizmDoc's cloud-hosted document conversion API.